Petroglyphs are rock carvings that are thought to be precursors to writing used as early as prehistoric man. Petroglyph images probably had deep cultural and religious significance for the societies that created them. Many petroglyphs are thought to represent some kind of not-yet-fully understood symbolic or ritual language. What a great conversation starter these bracelets are! 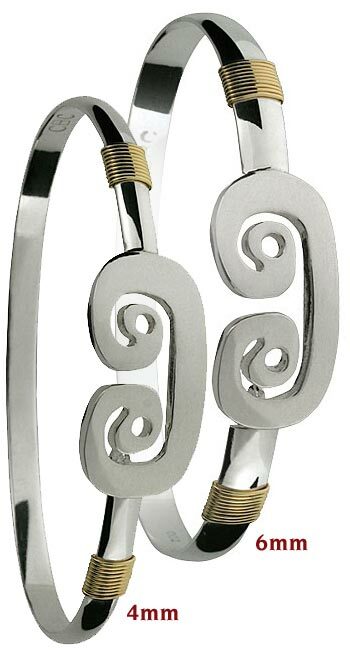 Our petroglyph hook bracelets are available in 4mm and 6mm thickness.